Profits Infinity Scam Review - With Undeniable Proofs! Profits Infinity found at profitsinfinity.com promises to make you thousands of dollars a day hands-free, but they can’t be trusted – Profits Infinity is a scam! We’ve done an in-depth investigation, so take the time to read the full Profits Infinity review before you plunge into an obvious scam! So many red flags in the homepage of Profits Infinity scam! 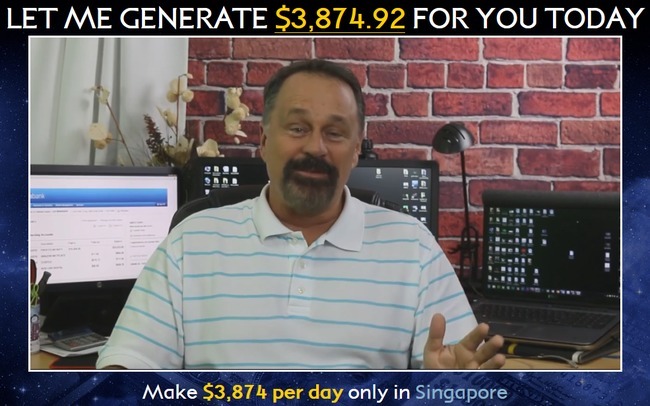 Once you get into the homepage of Profits Infinity, you’ll be greeted by an auto-play sales video by the alleged owner of the software, Mark Bromovich. 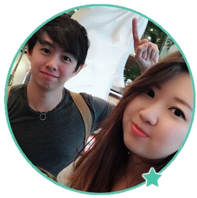 Mark hails Profit Infinity as a piece of miracle profit making software that has had ZERO losses since year 2014, and now he’s giving you for free. Can you believe it? 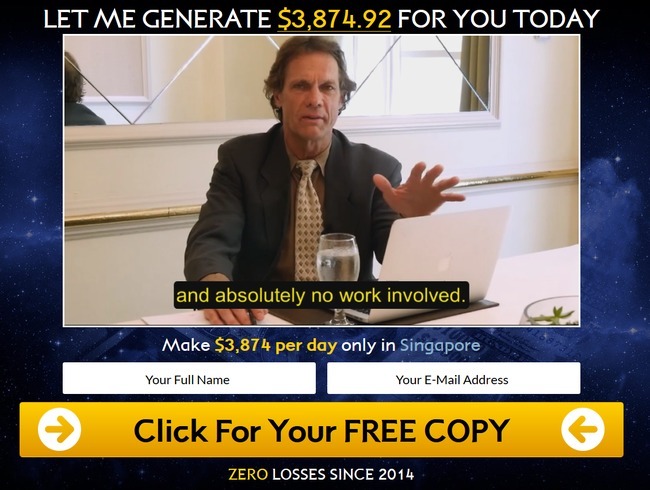 Mark says he’s giving you – a complete stranger his miracle money-making software with no work involved, and he’s giving it away for free. Sounds like a big scam? We thought so too. That’s why we did a series of investigation, and present the evidence as follow. To find out if Profits Infinity software really existed back in year 2014, we decided to consult the whois information for profitsinfinity.com. Whois database contains the information of a website, including it’s creation date. As you can see, the domain profitsinfinity.com was only created on 14-Mar-2016, weeks before this review was written. Keep in mind that the software is fully online, and it is tied to the website domain, profitsinfinity.com. In other words, the software couldn’t have existed before 14-Mar-2016, where the website was created and made online. When Mark claims that his software has made ZERO losses since 2014, he’s actually just trying to deceive you. It didn’t even exist until weeks ago. I’m sure you remember the alleged member testimonials given by the users of Profits Infinity software, where they thank Mark Bromovich for changing their lives. The man in the screenshot above is one of the “members”, who claimed that he made a fortune with the software. Now let’s take a look at the man in the image below and compare him to the man featured in Profits Infinity scam. Turns out this member is actually a paid actor who was hired by the scammers behind Profits Infinity. 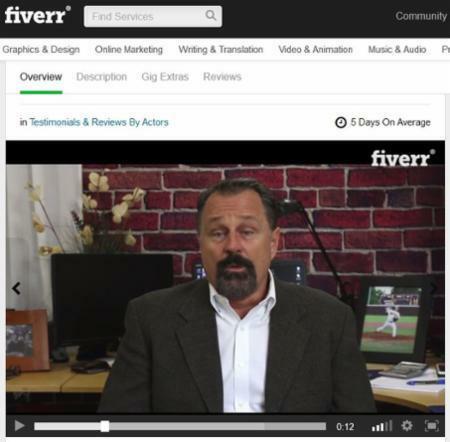 He was paid to read off the script written by the scammers like a real testimonial, in order to produce a fake illusion that the software works. The next time you come across a suspicious internet opportunity that sounds too good to be true, such as Profits Infinity scam, stay alert and think rationally. 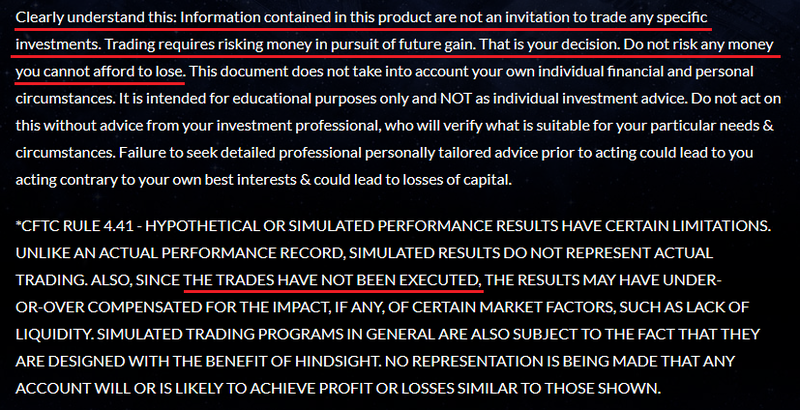 Despite all the promises given by Mark on how you are guaranteed to make money with his software, Profits Infinity has some dark secrets hidden in the disclaimer. You can only access it through a very small fine print at the bottom of the sales page that reads “disclaimer”, where almost no one will notice. You can verify the terms quoted here using this link: profitsinfinity.com/disclaimer. Despite coercing you to sign up for the “free” money-making software, Profits Infinity denies inviting you to trade binary options. Profits Infinity scam admits that trading binary options is extremely risky, and it’s your own responsibility if you decide to sign up and lose all your investments. NO REAL TRADES HAVE BEEN EXECUTED using Profits Infinity software. All profits quoted in the sales material are fake. What about the profits Mark showed you in the sales materials? Mark didn’t even bother to tell you the risks of losing your investments in his sales pitch, so how can you trust him with your money? Is Profits Infinity a Scam? YES, PROFITS INFINITY IS A SCAM. We strongly advise you to stay away from the scam if you don’t want to lose your hard-earned money. I was so closed to signing up for this scam! Thanks for the heads up! Glad it helped you, stay safe!